Resources & Links for ADHD/ADD and More! If you have a ADHD and/or Dyslexia online Resource or Link please send it to me at resources@claysway.com. I will add it to our Resource & Links page. 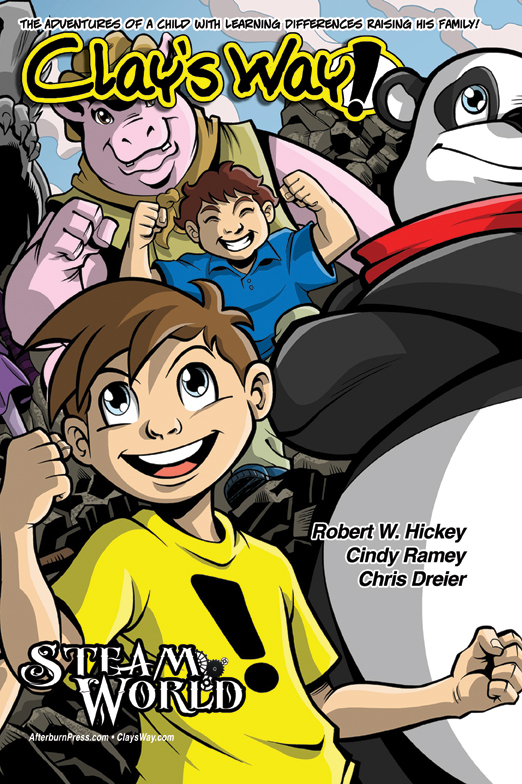 Clay’s Way will return early 2019 with new strips and announcements about other projects. I can’t believe it been over four years since the last strip. In that time we created a comic Clay’s Way Steam World with much success to see if our story would work in that format.